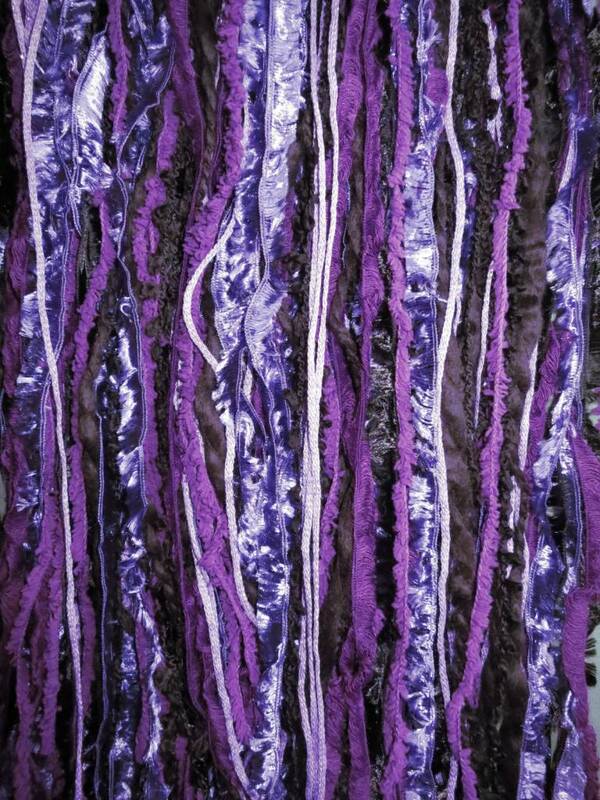 Every single strand of yarn is sealed at its end, to avoid fringy or dissolving ends and guarantee a long-life item! 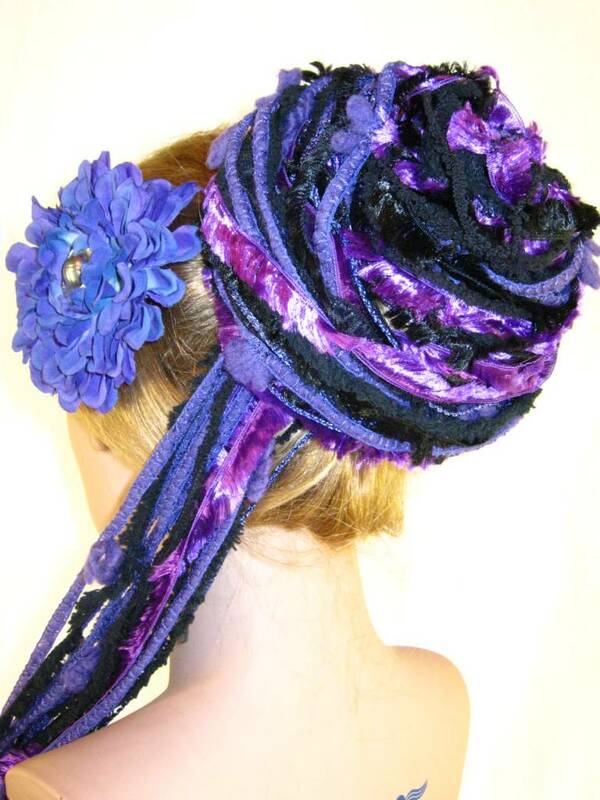 The fall comes on a strong, elastic hair tie and is added to your own ponytail. 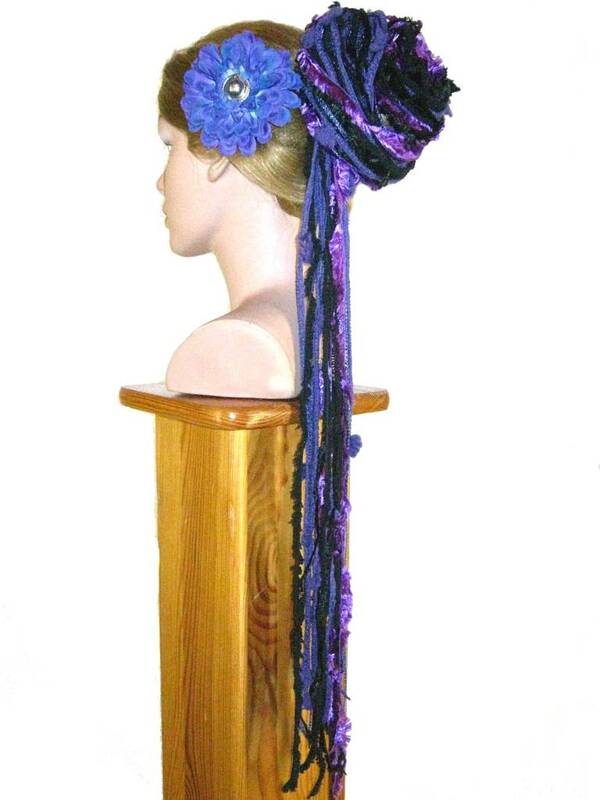 Very simple attachment which can easily be hidden and be used for updos/ buns and a braid, too! 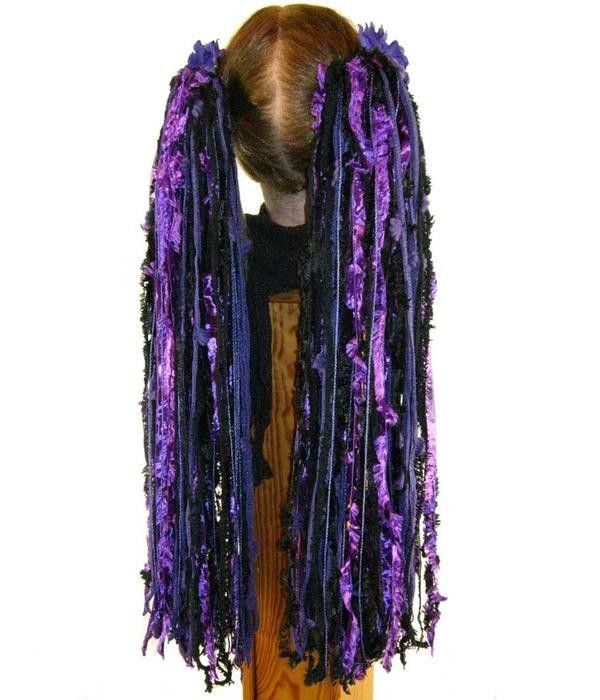 Step 2: Pull yarn hair fall over it. 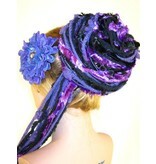 Step 3: Wrap hair tie of yarn fall around your own ponytail for 1 or 2 more times to secure the fall. 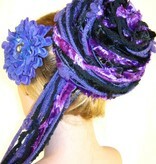 Step 4: Pull the yarn strands over your own ponytail's hair. 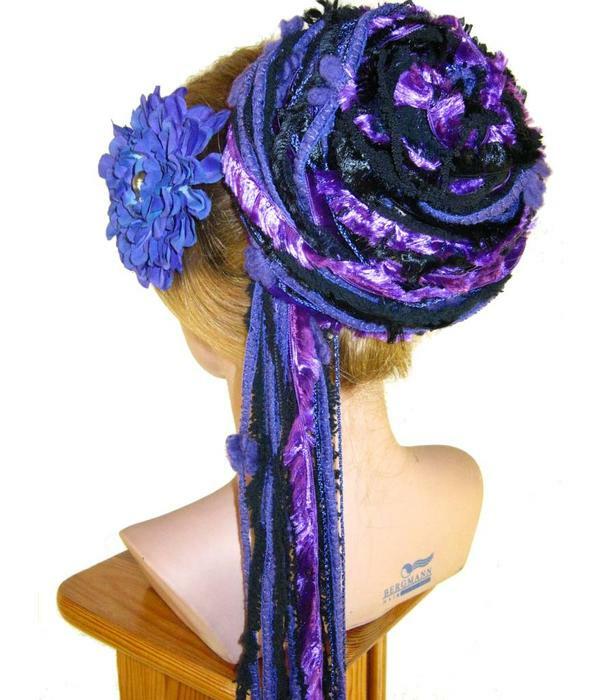 If you wish to secure your yarn hair piece even more, braid your own ponytail and wrap it around the hair tie attachment. 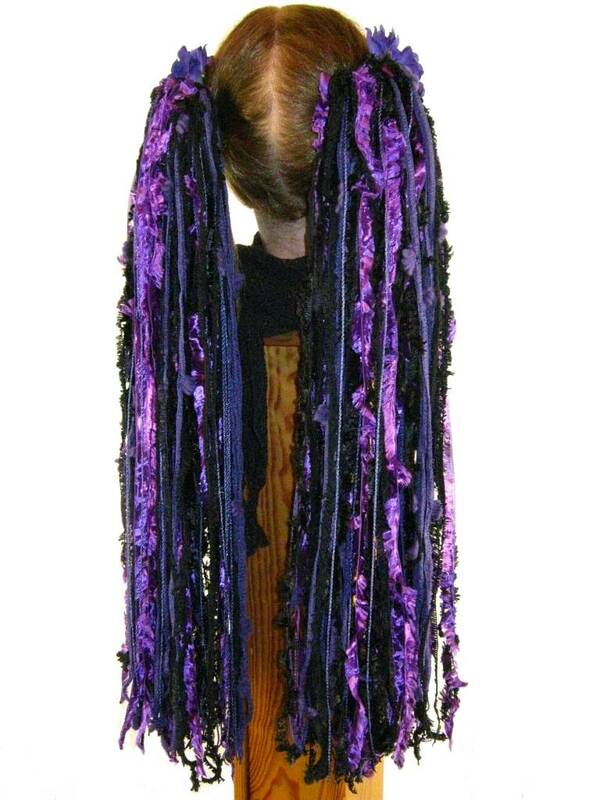 Secure with hair pins. 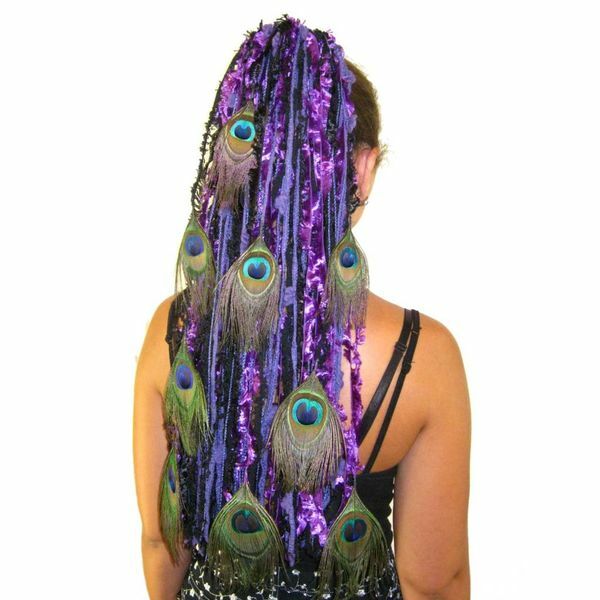 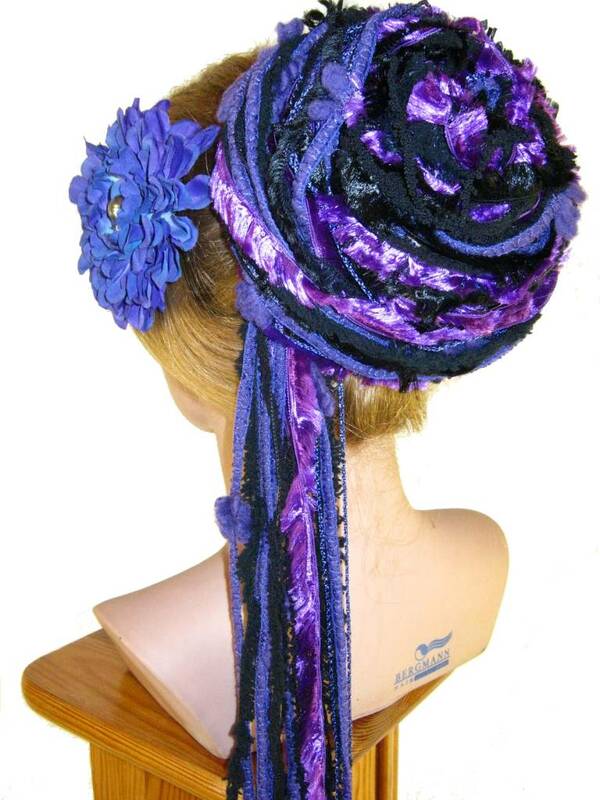 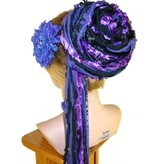 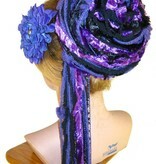 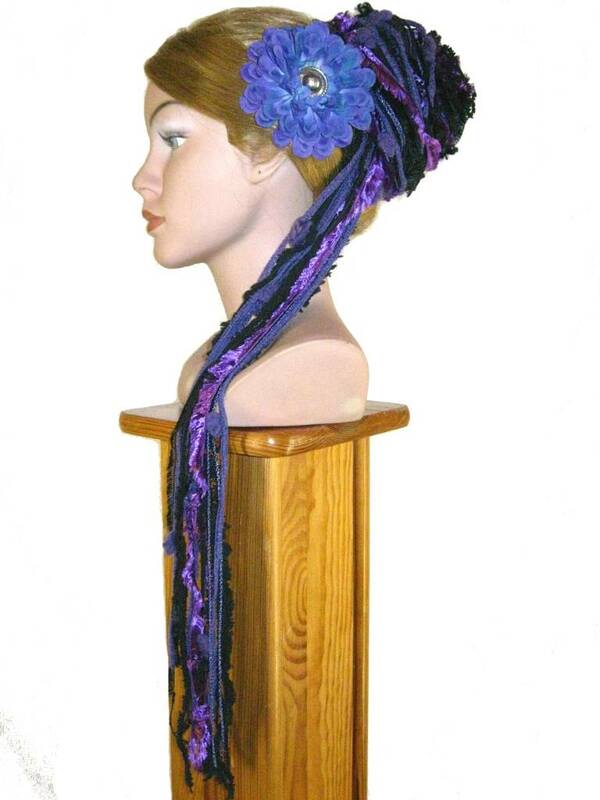 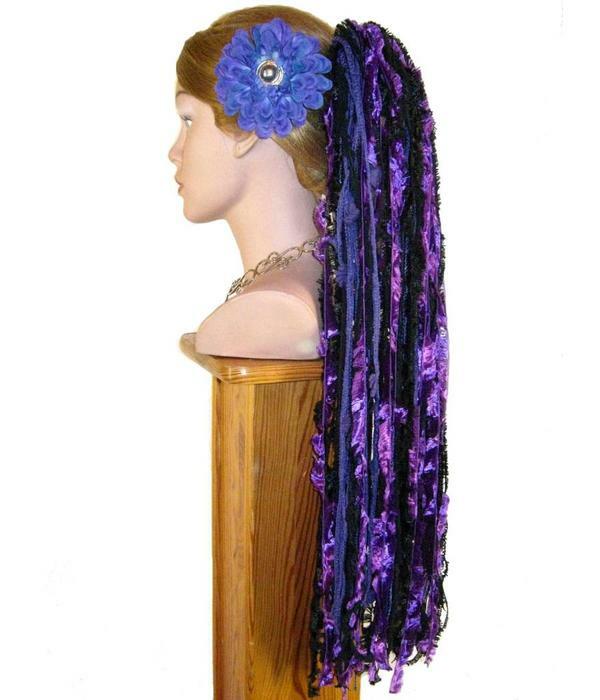 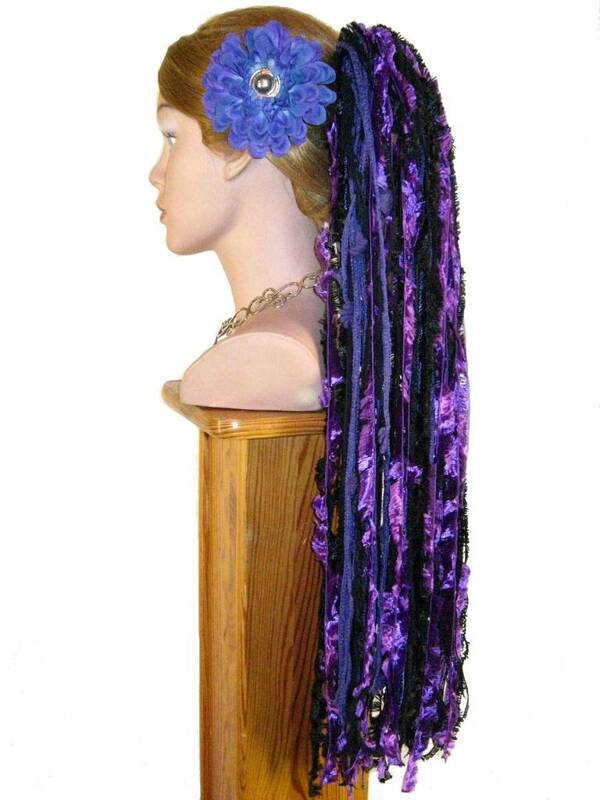 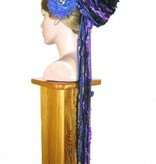 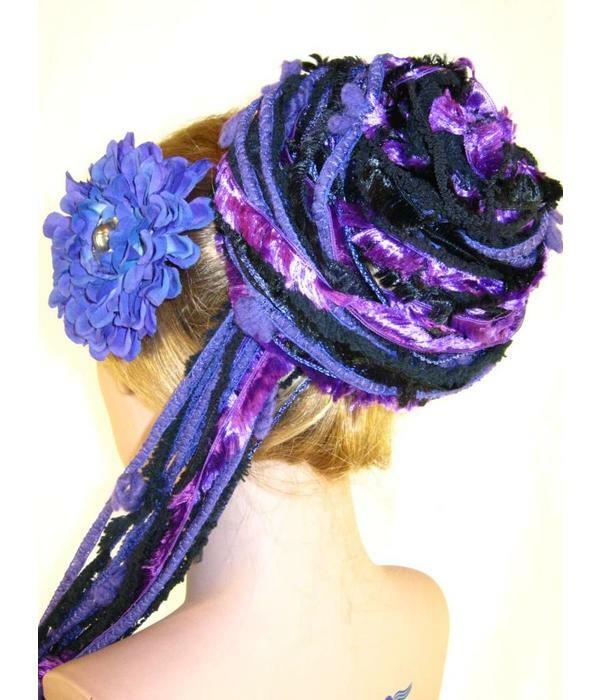 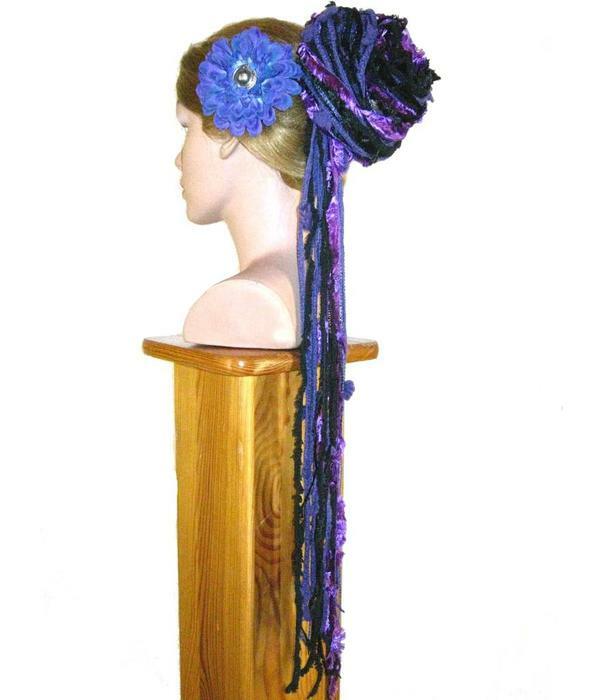 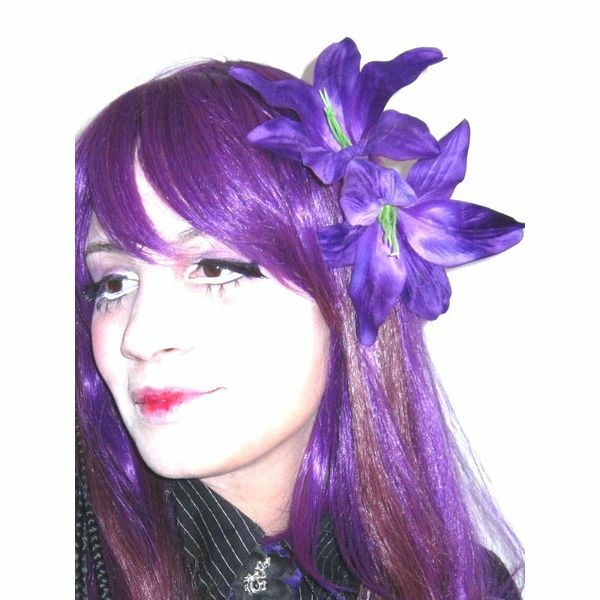 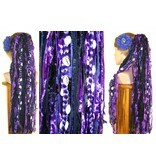 This prevents the hair fall from slipping down and your own hair from sticking through the yarns. 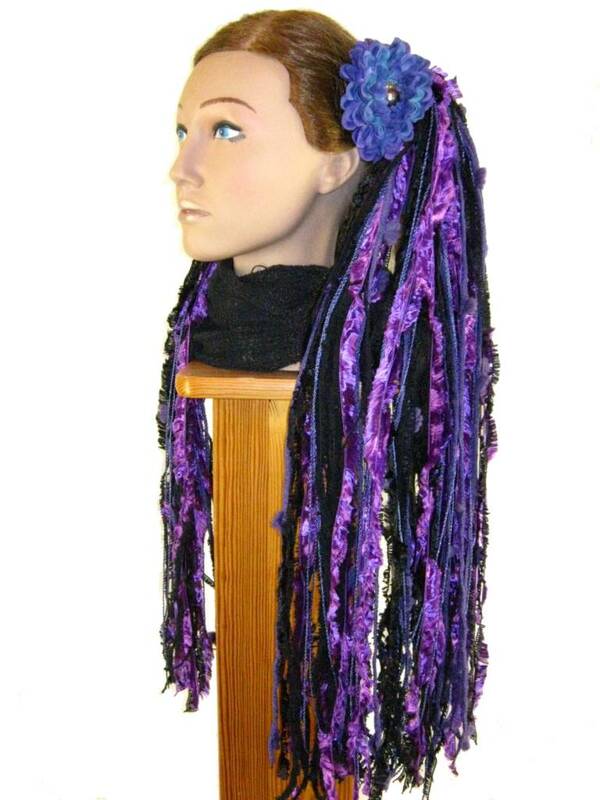 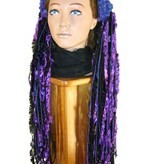 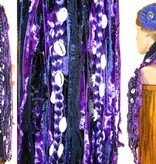 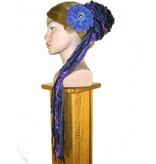 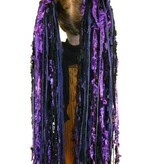 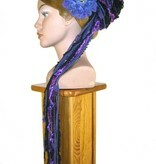 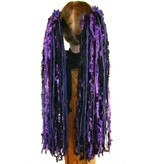 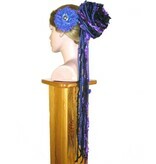 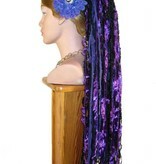 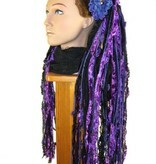 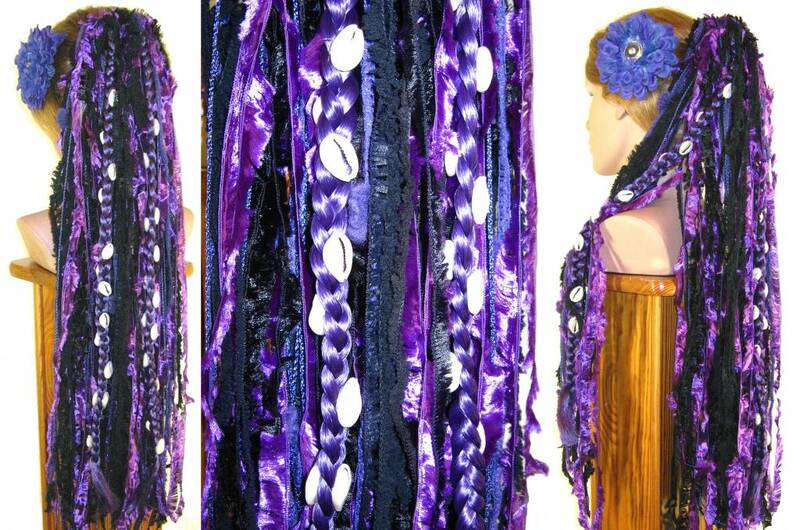 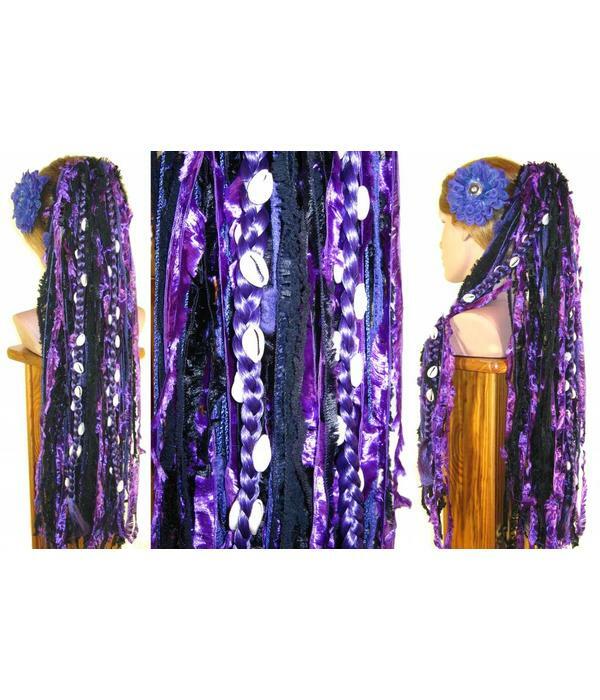 Or braid some yarn strands of the fall together with your own hair and wrap the braid around the attachment. 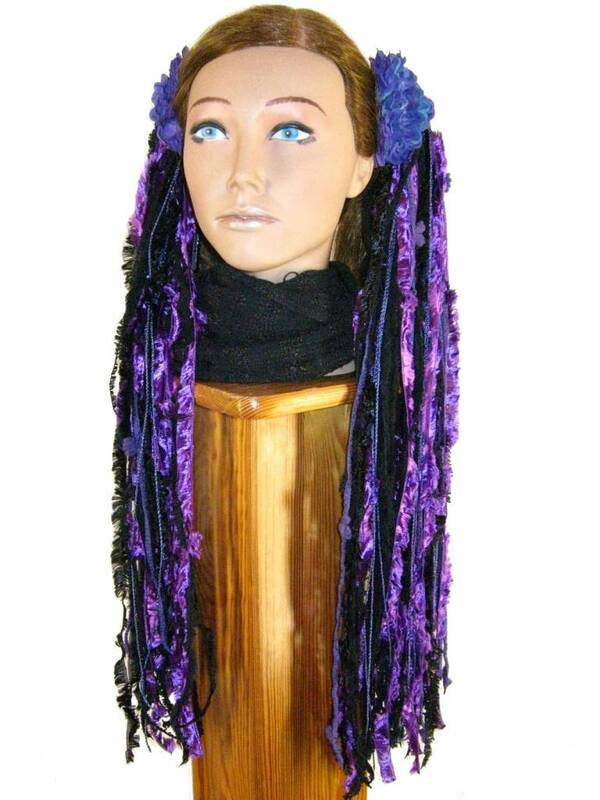 If you have longer hair than the doll, you can also make two braids and wrap one around clockwise and the other counter-clockwise to get an even finish! 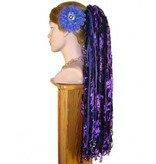 This option provides a super strong hold and is excellent for stage performances! 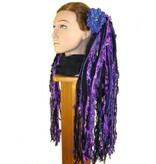 Each yarn hair fall is delivered with detailed instructions for use and care! 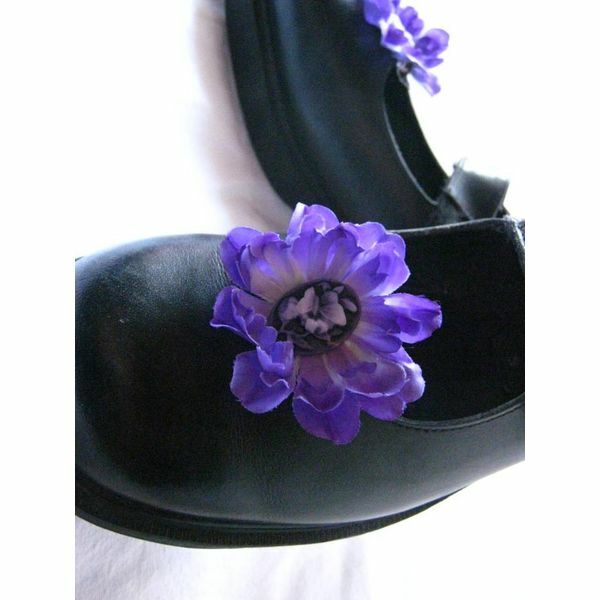 This item is hand-made to order especiall for you! 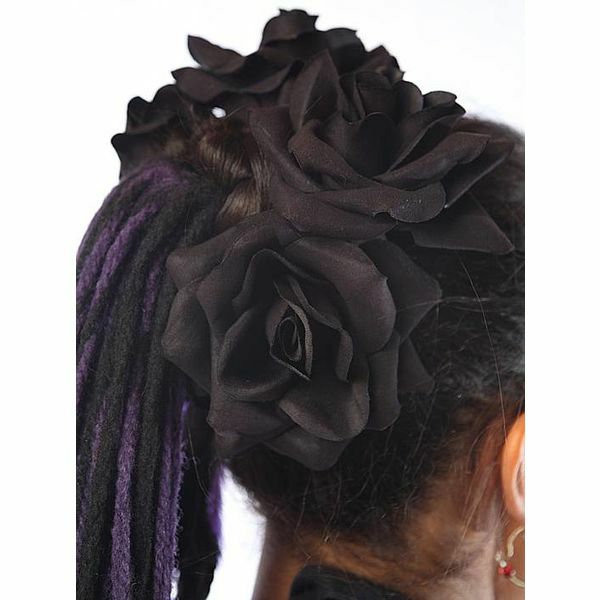 Please understand that hair pieces cannot be returned for hygienic reasons. 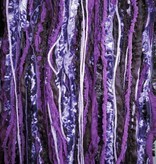 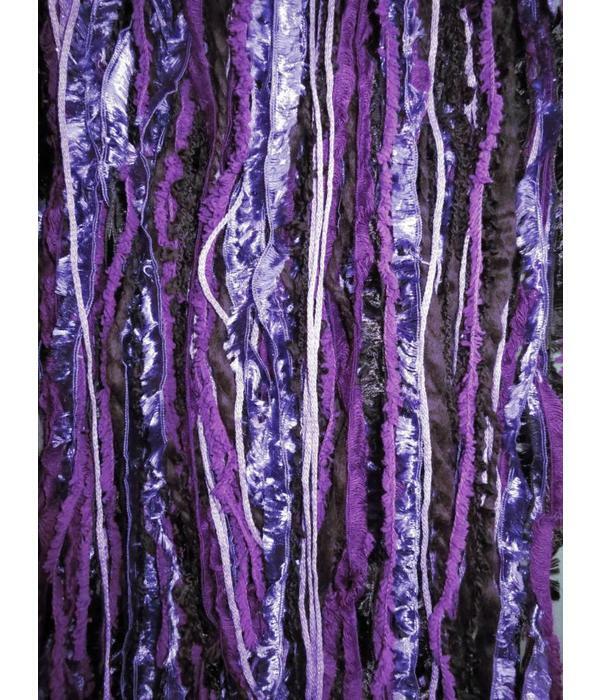 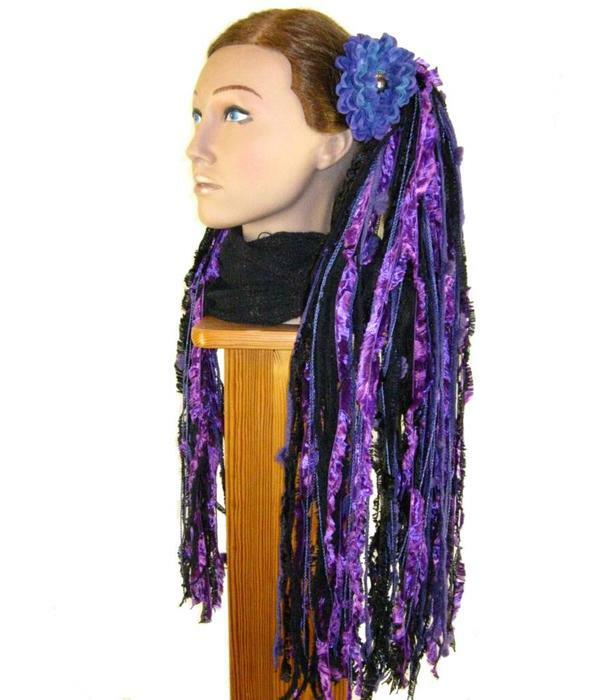 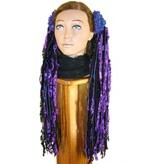 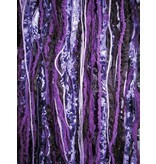 Contact us for any questions our yarn hair falls!